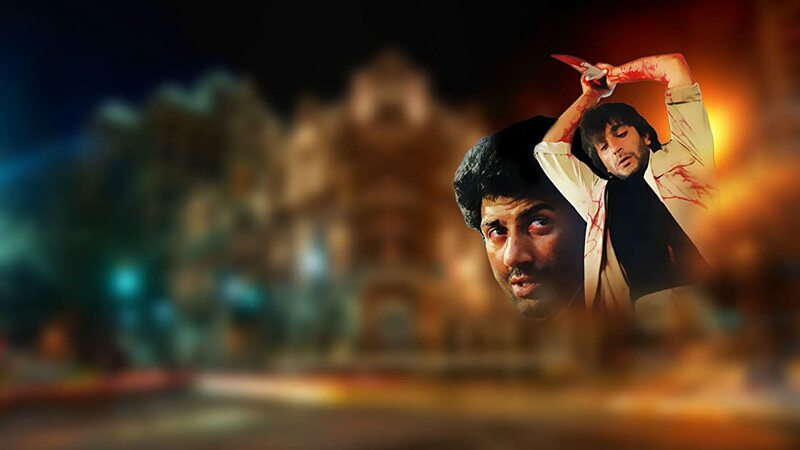 Kroadh Is A Super Hit Bollywood Hindi Action Movie, Directed By Shashilal K. Nair, Starring Sanjay Dutt, Sunny Deol And Amrita Singh In The Lead Roles. Ajay And Vijay Get Into The World Of Crime In Order To Find Their Mother's Killer. However, Ajay Soon Leaves It All Behind To Join The Police But Is Unable To Convince His Brother To Do The Same.